In the fall of 2011, I set out to travel across Bahia, Brazil for what was supposed to be a three-month journey. Three months turned into six months. Six months turned into eight months. I found myself trekking through small towns in the culturally rich region that radiates of traditions stemming from the African Diaspora, and encountering many “greenâ€ approaches to cutting energy costs. While Brazil is a rapidly developing country, there are still many cultural norms, particularly in the northern regions, that challenged my American expectations of travel accommodations. 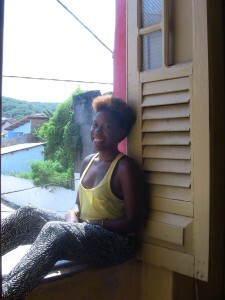 I primarily stayed in Bahia for the spring and summer seasons, which tend to be very hot. Due to high-energy costs, air conditioning is rarely if ever used. 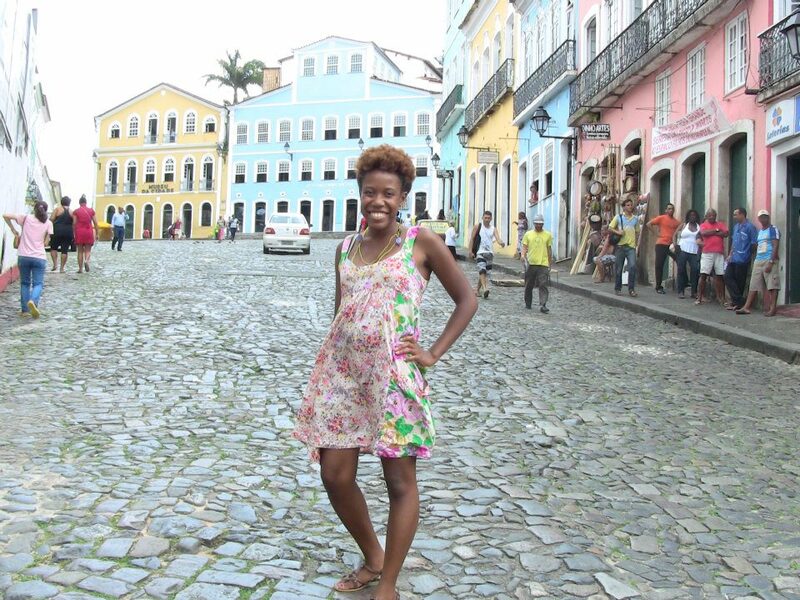 I’ve stayed in hostels, cute bed & breakfast spots, luxurious rental apartments, and regular Brazilian houses. I only encountered one AC system the entire eight months I was there. In Bahia, it’s common to open the windows and simply pray for the ocean breeze to enter your apartment or hotel room. Sometimes fans are available to aid in the cooling down process, but AC is a luxury, so I always tell travelers not to expect it. I had hot showers maybe 40% of my entire journey through Bahia, and of that 40%, the hot water maybe lasted for five to ten minutes. Again cutting energy costs and water costs as well, hot showers are not the most common practice in the region, but they are far more popular than AC systems. After awhile, I got used to it, and even preferred colder showers on many super hot days. Lukewarm and cool showers are not so bad. Worst-case scenario, travelers can always heat bath water the old fashioned way on the stove. While living in Brazil, both in Bahia and other regions, I saw dryers even less frequently than I saw AC systems. Sometimes, the hotels and homes I stayed in didn’t even have a washing machine, as dryers and washers are the worst at putting energy costs through the roof. It’s more common for people to line dry their clothes, and I actually found the hanging process therapeutic. Many Brazilians also hand wash their laundry, which I hate doing. But it is a way to save money, as even the laundromats charge a fortune to do a load of clothes. Imagine paying $6-8 per load. Not fun. Better to save money and cut down on your laundry process, while simultaneously saving energy. While Brazil isn’t the first country I’ve visited that’s prioritized energy cost savings over luxury, my extended visit was the longest time I’ve ever had to accommodate it. The country is beautiful and worth every luxury sacrifice that I made. I complained at times, but in the end, I actually admire Brazilians for being energy savers and maintaining a lifestyle that’s efficiently green. Would you ever consider trading in a four-star hotel experience for a more eco-friendly adventure?